Southern Coast Janitorial has the experience, resources and the skills to offer you the highest quality janitorial and cleaning services in the Tri county area. Southern Coast Janitorial is a full service cleaning service provider. We will ensure that your workplace reflects a clean, sterile and top quality image to your clients, employees because we provide you with the highest quality of cleaning. We specialize in medical facilities, health care and professional offices cleaning and janitorial services. We clean and offer janitorial services to medical buildings, healthcare facilities, dental offices, medical labs, and medical research centers. We use commercial & environmentally friendly nontoxic cleaning products that help create a sanitary environment for your place of business. We will customize our services to meet your needs and they include scrubbing floors and walls, removing cobwebs, dusting, and vacuuming and wide range of area sanitizing and cleaning. Special attention must be given to infection control, which means sanitizing the surfaces that people touch the most such as light switches, desks, door handles, etc. Services must follow OSHA, HIPAA, Standard Precautions, Sarbanes-Oxley, medical office cleaning, and personal protective equipment requirements. Cost must be kept to a minimum without sacrificing quality and infection control. 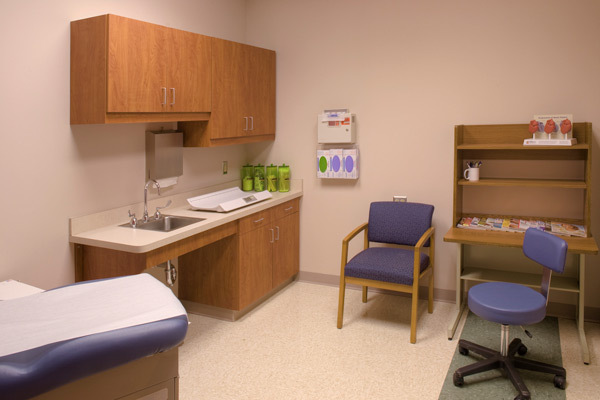 Specialized equipment such as CT rooms require that janitorial crews do not bring any metal with them while cleaning. In addition, the janitorial staff must certify that they have never worked with metal, do not have any metal in their bodies, etc. Operating rooms must be cleaned from floor to ceiling at least once per month. $100,000 / $4,000,000 bonding / liability insurance is imperative when cleaning medical offices with expensive equipment such as lasers, scanners, etc. OSHA inspects things such as MSDS sheets, floor care status, graffiti, cleanliness of windows, and expiration dates. Our janitorial staff must proactively inspect these areas.